Southminster Residential Care Home is part of Top care Homes Limited. Southminster Residential Home and Legra Residential Care Home also enjoy a professional affiliation with Summercare. 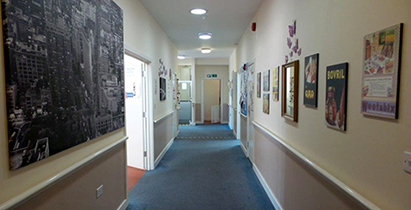 The group provides a unique range of care and support capabilities for the Social and Healthcare community in Essex. As we continue to grow, we will build on the quality of care delivered by our professionally trained staff whilst remaining flexible to the ever changing needs of the community. 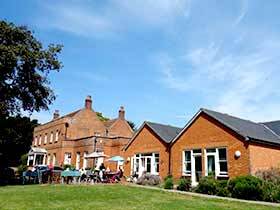 Southminster Residential Home caters for male and female service users of varying ages from 65 years and upward, with a wide range of needs including continence management, short-term memory loss, sensory impairment and physical disabilities. We provide privately funded services and also work with Public Social and Healthcare organisations to deliver quality care to all service users. The Home is registered for old age and dementia and can cater for 40 residents. 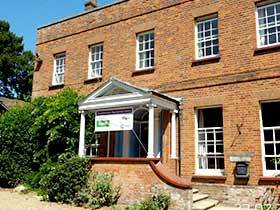 The building is a period property, which retains many of its original features and charm and has been sympathetically extended to provide additional accommodation and communal areas. The home is situated in the centre of a small town and is in keeping with housing in the locality. Access is provided on two floors, with a passenger lift to both levels. Our success and reputation are based on the quality of care and attention to detail in everything we do. The Top Care and Summercare companies continue to expand and develop the range of services we provide whilst our strong reputation for excellence in the Health, Social and Residential Care Sectors continues to grow.